Nothing is left out... Our comprehensive SEO analysis employs Link Detox which simulates Google's risk algorithms and contains over 30 important SEO metrics and derived metrics for each link. Since 2013, we have run over 750 Link Detox reports. Contact us today and let us help recover your website in Google! Discover the cause of your ranking loss or prevent impending risks in your link profile with our all-angles penalty analysis. Bad links identified, sorted out, and disavowed. Then you get a clear road map for SEO going forward with our report. Our documented link removal outreach service will help get your bad links removed. Removing links is used in both penalty prevention and recovery. For manual penalties we can also write the Reconsideration Request. Want to do your own quick penalty analysis on your site to get a rough idea what’s wrong and what type of penalty you have? 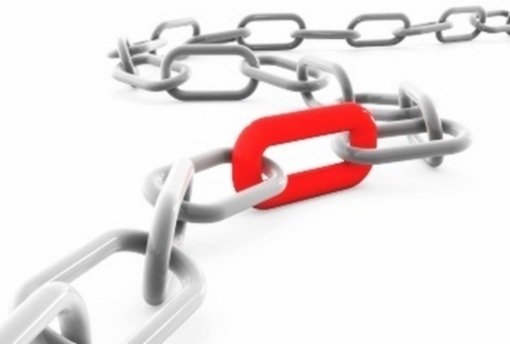 Check out our comprehensive list of causes for link based manual and algorithm penalties. Has your website been hit by a Google penalty? If you have received a crippling drop in organic traffic and SERP rankings, this is probably the case. 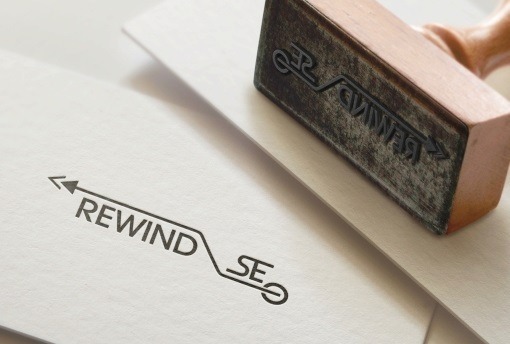 Rewind SEO is dedicated to Google penalty recovery from A to Z. We manage both algorithm penalties like Penguin and Hummingbird, as well as manual webspam or ‘unnatural links’ penalties. 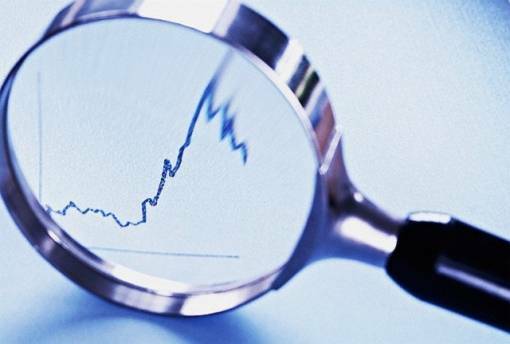 We also do preventive risk management analyses to prevent impending penalties from ever occurring. Rewind SEO provides link and competitor analyses, identification of risk flags, link disavows, link removal outreach, reconsideration request writing and more. Unlike other SEO firms, penalty recovery is not something we do ‘on the side’ or for the occasional client. It is our specialty and sole focus. This specialization in link-based Google penalties allows us to streamline our service with minimal overhead and no unnecessary fluff. We are able to provide the highest level of service at a fraction of the price that general SEO consultants and penalty recovery services charge, we won’t charge you extra or add anything you don’t need, we use the best analysis tools in the industry, we have completed hundreds of penalty recovery projects with successful recoveries of all types of penalties. We can scale our analysis for any size link profile and regularly handle heavily spammed link profiles with tens to hundreds of thousands of risky backlinks from negative SEO or mass automated link building. Rewind SEO recovery projects all utilize our combined top-down and in-depth analyses to isolate all possible penalty causes and risky links to be disavowed or removed. First, the top-down analysis includes a side-by-side comparison of top ranking competitors next to your own site’s link profile. 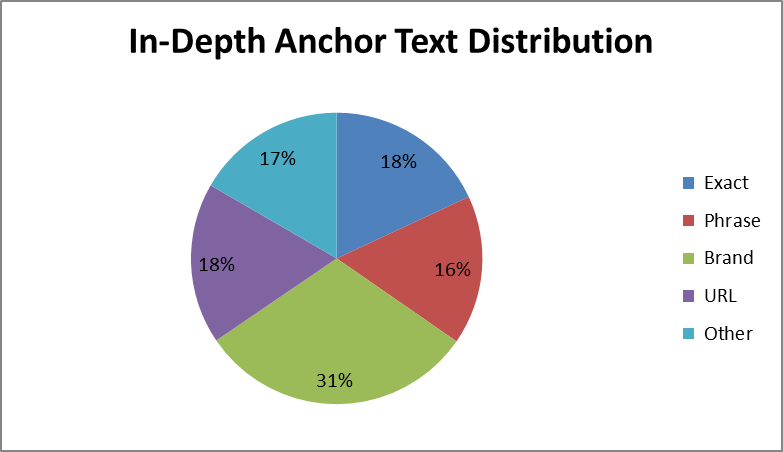 This is used to identify unnatural or abnormal patterns in anchor text types, no/do-follow ratios, link types, link power and trust ratios, and other overarching patterns that could be leading to a penalty. This is essential information in a penalty recovery project to balance the link profile but also invaluable information to keep any post-recovery SEO in safe margins. The second and main stage is the ‘deep-dive’ analysis. The primary purpose of this analysis is to identify and sort out the risky links into a separate list. This involves a detailed look at the link profile on the level of individual links and domains. The massive analysis includes over 35 different link and domain metrics as well as derived metrics. Such derived metrics include algorithm-based risk rules designed to mimic Google’s algorithms and find risky links that would not otherwise be apparent. All metrics are up-to-date with all links crawled live for the SEO report. Advanced power and trust metrics are used as primary metrics while the outdated Google Page Rank metric is only used for cross-referance purposes. Additional overarching problems in the link types and SEO methods are commonly identified in this stage as well. The result is a sorted and double checked list of risky links that are penalizing your site. This list can then be immediately submitted to Google’s disavow links tool. Removing links is usually a dreaded and expensive but necessary process for manual penalty recovery. We hope to solve this dilemma for our clients by employing a streamlined semi-automated service that drastically cuts down our and therefore your costs to a fraction of what a fully manual link removal service would cost, but keeps the quality of work eminently high. Email removal request messages are personalized to each webmaster by name, all contacts are saved, and full documentation is kept, down to each unique email message which is permanently stored online for easy reference by yourself or Google’s webspam team during the reconsideration process. This is a rare case where we believe a semi-automated process exceeds the quality of fully manual work while the price is an order of magnitude (10X) lower. Reconsideration requests are manually reviewed by members of Google’s webspam team, it is vitally important to include all necessary details to even have a chance of passing and lifting the penalty. We will craft you a compelling and professional reconsideration request as the final process in a manual penalty recovery project. This will include details explaining to Google what went wrong with your SEO and why the mistake occurred. Explanation on the work that has been done to clean up the links, bringing the site back into Google’s webmaster guidelines. And the full documentation proving this work. You will retain full control since the final copy will be delivered to you to be edited at your desecration or submitted directly. Our up to date penalty encyclopedia serves as a diagnostic analysis guide and covers the most common link methods that cause Google penalties. If your site’s traffic and SERPs are down but you’re not sure if it’s a link-based penalty, check the encyclopedia to see if you’re doing something wrong on a big scale. We put this reference list together from our experience and insight analyzing hundreds of penalized link profiles. If you think an SEO service you used built risky or outdated links, or if you want to double check to make sure they are safe, you can also do it here. The reference also touches on how to use potentially risky links the right way that will keep your link profile safe.